Is the Shetland Sheepdog right for you? Find your perfect match now! 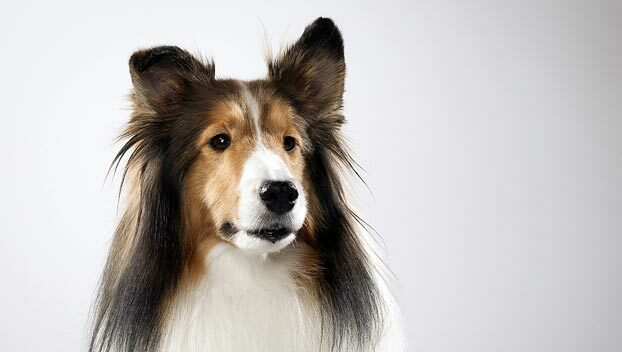 Shetland Sheepdogs might look like miniature collies, but they're their own unique breed. 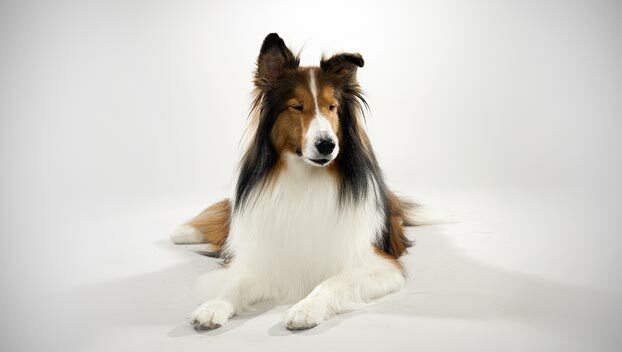 “Shelties,” as their fans call them, are among the smartest dogs in the world. This is a playful and very energetic breed, who will definitely appreciate being given a job to do. With her energy level, your Shetland Sheepdog will also happily join you for a morning run. Though born to herd and very comfortable on a farm, these dogs will thrive in any environment that provides enough mental and physical exercise. 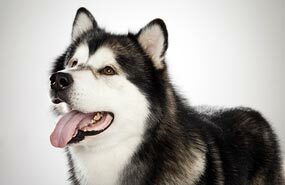 These dogs hail from the Shetland Islands, off the coast of northern Scotland. This medium-sized and medium-energy breed can grow to between 15-25 pounds and lives an average of 12-14 years. The breed is recognized by the American Kennel Club and classified as a member of the Herding group. WHAT IS A SHETLAND SHEEPDOG'S PERSONALITY LIKE? Shetland Sheepdogs adore children, and may make gentle, playful companions for your little ones under proper supervision. They also get along well with other pets, including dogs. But Shelties are herders — you'll want to discourage them from nipping to try to get kids or furry friends in line. These dogs can be a bit shy with strangers, so early and frequent socialization is important. WHAT IS SHETLAND SHEEPDOG BEHAVIOR LIKE? This is an energetic and very active breed. Shelties will want short runs, long walks, or extended playtime every day. Their quick minds need as much activity as their busy bodies, so indulge this dog's love of learning. 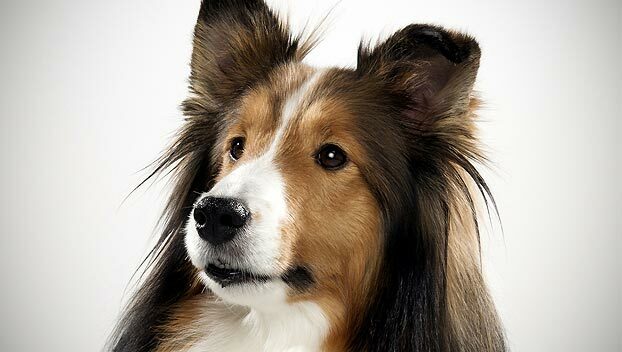 Your Shetland Sheepdog will enjoy impressing you with games, tricks, and sporting accomplishments — especially agility and herding. Shelties have a lot on their minds, and they're not afraid to let you know it. These dogs are very vocal. Be sure to discourage nuisance barking early and often. Their alert nature does make them unparalleled watchdogs; however, think of them like fluffy, snuggly alarm systems. HOW EASY IS IT TO TRAIN A SHETLAND SHEEPDOG? Shetland Sheepdogs are an extremely biddable breed. These dogs are seriously teacher's pets — they love to learn new things, and they pick up training quickly. Be gentle with these sensitive souls. Shelties respond best to positive reinforcement, like praise, treats, and games as rewards. 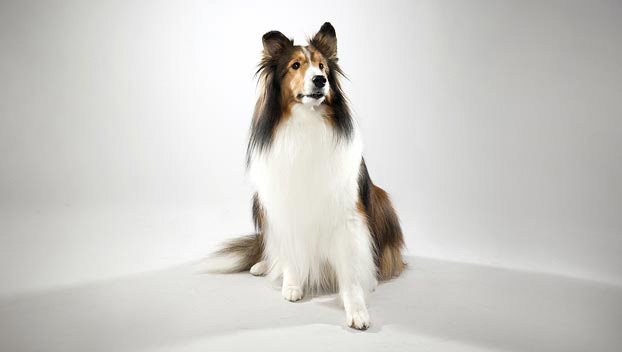 Shetland Sheepdogs are fierce competitors in agility and obedience events. HOW MUCH DO SHETLAND SHEEPDOGS SHED AND WHAT ARE THEIR GROOMING NEEDS? Those fluffy double coats make Shetland Sheepdogs a somewhat high maintenance breed. They're heavy seasonal shedders. 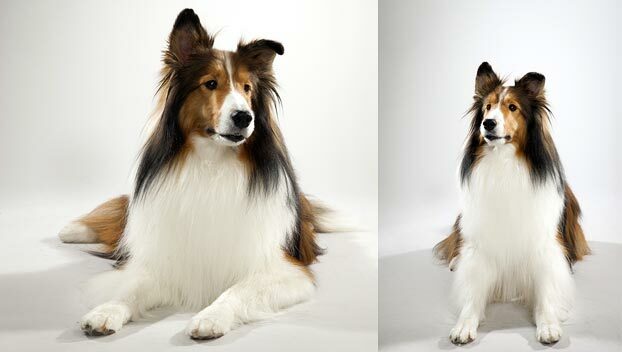 Plan to brush and comb your Sheltie three or four times a week to stay ahead of mats and tangles. Brush this breed's dense hair while wet to prevent breakage. WHAT HEALTH PROBLEMS DO SHETLAND SHEEPDOGS HAVE? As a breed, Shetland Sheepdogs are generally healthy. Some are prone to orthopedic issues, like slipping kneecaps or hip dysplasia. Eye ailments, inflammatory diseases, and blood-flow disorders may also be of concern. ARE SHETLAND SHEEPDOGS GOOD FOR PEOPLE WITH ALLERGIES? The American Kennel Club doesn't list Shetland Sheepdogs among its breeds recommended for allergy sufferers. Remember that no breed is 100% hypoallergenic, and any breed can aggravate allergies. You can reduce your furry friend's impact on your allergies with frequent baths and brushings to reduce loose hairs and aggravating proteins in your pet's dander. Use a damp cloth to wipe off your dog after you've been playing outside. Smaller dogs have less surface area, and so produce comparatively less dander than larger breeds — definitely something to keep in mind with a dog as small as a Shetland Sheepdog! WHAT IS A SHETLAND SHEEPDOG'S BEST DAY? A natural-born herder, your Shetland Sheepdog wants to be wherever you are. She'll follow you around the house, around the block, through the woods, or across the whole wide world if you ask her to. Your Sheltie's best day would probably involve getting to boss a bunch of ducks around, or playing in the backyard with “her” (your) kids for as long as you'll let her. SHOULD I ADOPT A SHETLAND SHEEPDOG? Shelties are equally comfortable in warm and cool climates, and with enough exercise, these dogs can live just about anywhere. This breed will do best in an active family who's happy to make plenty of space for her to play and work. Shetland Sheepdogs are especially fond of children, so yours will most likely be very happy to lovingly keep yours in line — literally! Have you decided that a Shetland Sheepdog is the perfect dog for you? Why not be your new best friend's hero and adopt a rescue! Be sure to check out our article on what to expect when you're adopting a dog or cat.